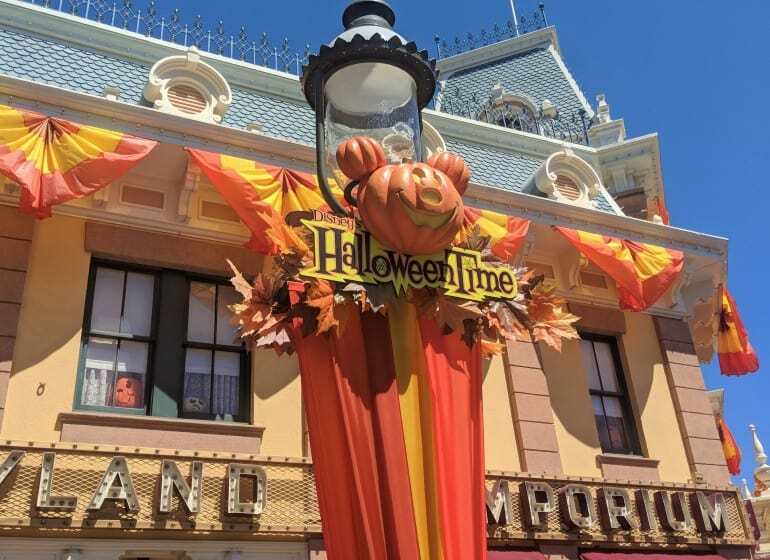 As we all know, Halloween isn’t just for kids! Even the adults get into the spirit of this whimsical holiday. And although it’s fun to raid the kids’ trick-or-treat bags, sometimes it’s nice to have a treat around that’s designed for an adult palette rather than another bag of Skittles. If you’re in the mood for something sweet, salty, chewy and crunchy. Try these easy treats that can be tailored to anyone’s tastes! NOTE: Exact amounts will depend on how many you choose to make. 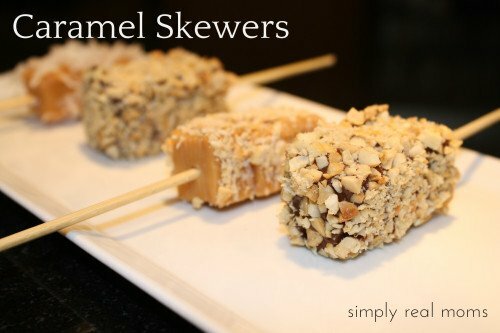 Put two to three caramels on each skewer. Melt chocolate in double boiler or microwave. Dip caramels in chocolate, coating completely. Then immediately roll in chopped cashews. 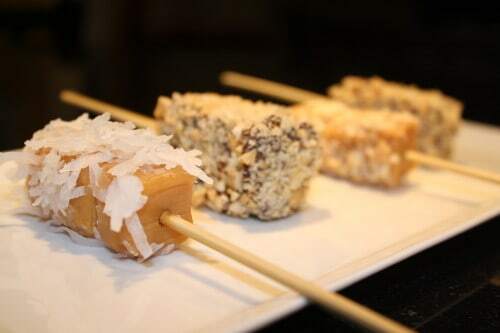 For caramels with coconut or just nuts on them, hold skewer with caramels over the flame on oven burner to melt just slightly (they should be sticky). 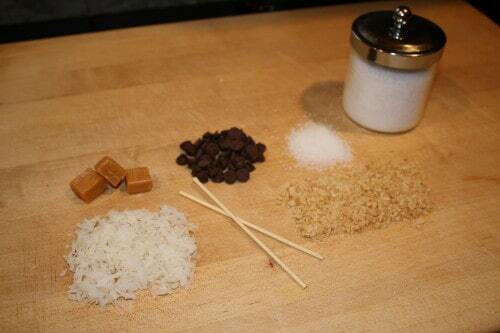 Sprinkle warm caramels with salt, then press into coconut or cashews and roll to coat. You can coat caramels with anything you want! Use your imagination and have fun with this recipe! What is 6 + 20 ?